Daisy spent her high school years performing nationally at iconic venues such as the Sydney Opera House, Disneyland, Universal Studios and the LA International Music Festival. In 2014, she moved to Sydney and received her Diploma in Music Theatre at Brent Street, while performing as Cinderella in Rodgers and Hammerstein’s Cinderella. She then moved to Perth to further her studies at the Western Australian Academy of Performing Arts. During this time her performance credits included Adele Rice in A Man of No Importance, for which she won the 2017 Finley Award, Mary Warren in The Crucible, Heather McNamara in Heathers, Ethel in 42nd Street and Mona in Chicago. 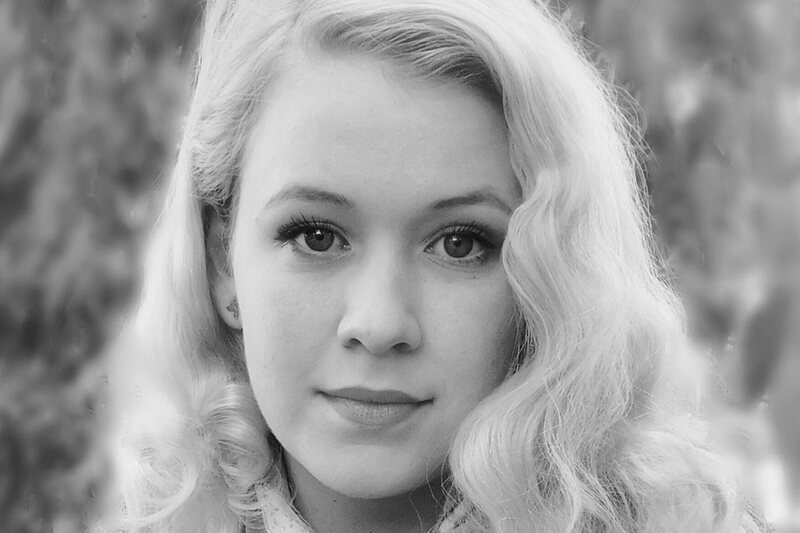 Most recently, Daisy was cast as Tess in the WA Screen Academy’s musical Knock Out.